Our in house team comprises of expert developers having strong technical skill set while it comes to handling the most innovative projects. Hire our AngularJS developers to escalate the experience of your users. Want your application to be developed using Angular.JS? You can hire angular js developer from SISGAIN. Our dedicated Angular.js developers has all the necessary skill set required and extensive experience, and they are among best of Offshore AngularJS Programmer. SISGAIN has experience in building web applications using this amazing scripting language which allows data binding in an automatic way. 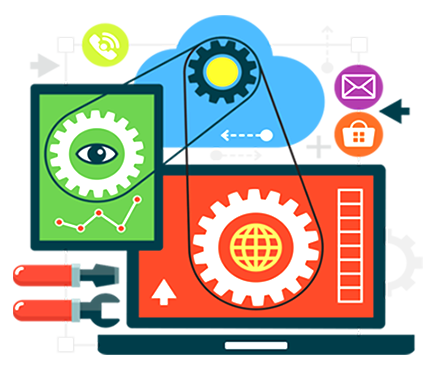 We also have experience in using its MVVM structure where they have integrated the controller in the script. Our team of AngularJS developers can extend their experience in building stunning interface for your website. 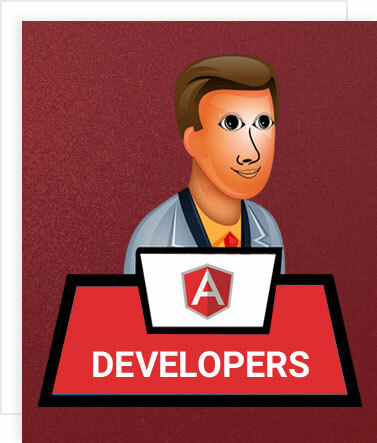 Our AngularJS developers team has always been focused towards customer satisfaction.